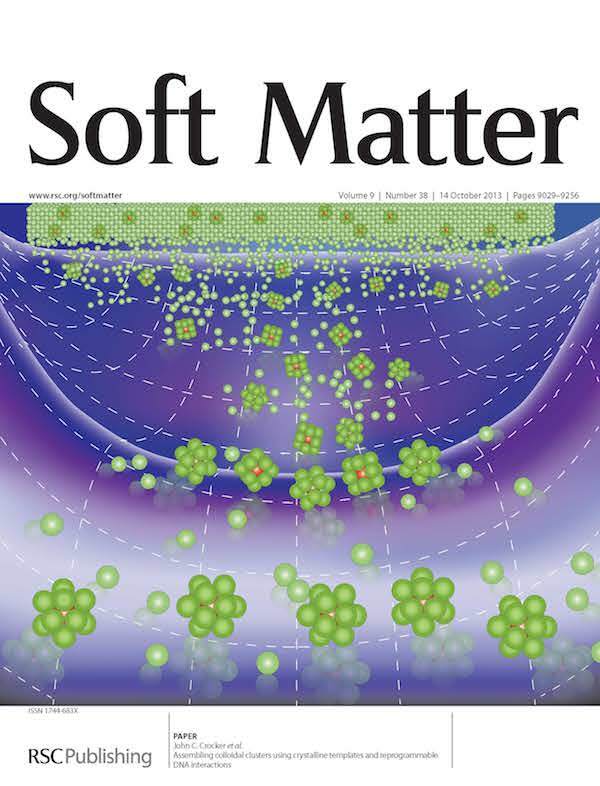 Annual Review of Condensed Matter Physics, Vol 1, 301-322, 2010. 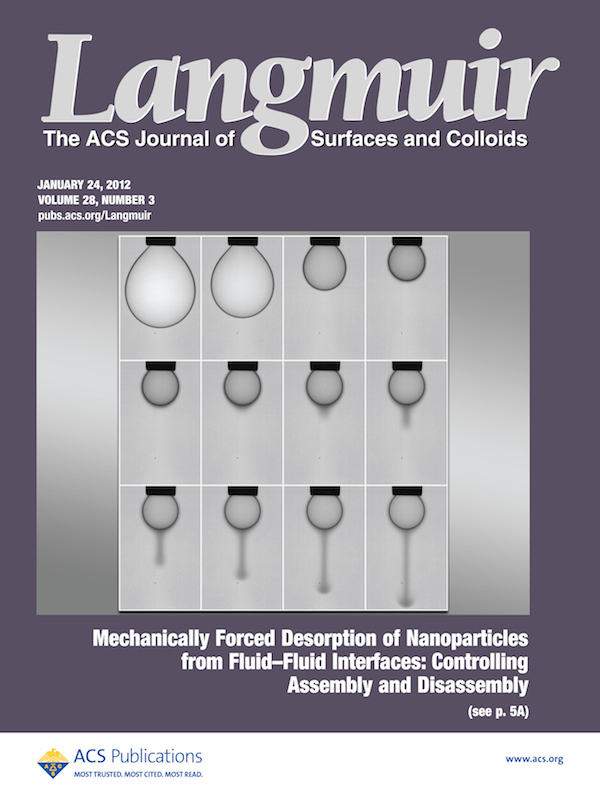 Langmuir, 26 (18): 14479-87, 2010. Journal of Chemical Physics, 132, 234705, 2010. Science, Vol. 327, 535-536, 2010. Annual Review of Biomedical Engineering, Vol. 11: 259-288, 2009. Nature Materials 8, 52-55, 2009. Biophys J, 94, 891-896, 2008. Phys Rev E, 76 051906,2007. Advanced Materials, Vol 19 (18), 2508-2512, 2007. Biophys J, 93, 3703-3713, 2007. Methods in cell biology, Vol 83, 141-178, 2007. Journal of physics-condensed matter, 19 (20), 2007. Rev of Sci Inst, 77, 113702-(1-10), 2006. Biophys J, 91, 3946-3956, 2006. Proc Nat Acad Sci (USA), 103, 10259-10264 2006. Acta Physiologica, 187, 285-294 2006. Phys Rev Lett, 96, 118104-(1-4), 2006. Phys Rev Lett, 96, 088102-(1-4), 2006. Proc Nat Acad Sci (USA), 103, 1762-1767 2006. Phys Rev B, 72, 014119-(1-12), 2005. Proc Nat Acad Sci (USA), 102 4225-4229, 2005. Phys Rev Lett, 94, 058302-(1-4), 2005. J Am Chem Soc, 127, 1592-1593, 2005. Phys Rev Lett, 91, 198101-(1-4), 2003. Phys Rev Lett, 91, 158302-(1-4), 2003. Phys Rev Lett, 90, 108301-(1-4) 2003. Phys Rev E, 65 051505-(1-10), 2002. Phys Rev E, 64 061506-(1-9), 2001. Phys Rev Lett, 87 088301, 2001. Phys Rev E, 64 011401-(1-6), 2001. Philos T Roy Soc A, 359 921-937, 2001. Phys Rev Lett, 85 1770-1773, 2000. Phys Rev Lett, 85 888-891, 2000. Phys Rev E, 61 980-982, 2000. Phys Rev Lett, 82 4352-4355, 1999. Phys Rev Lett, 81 4004-4007, 1998. Curr Opin Colloid Interface Science, 3 5-11, 1998. J Chem Phys, 106 2837-2840, 1997. Phys Rev Lett, 77 1897-1900, 1996. Phys Rev Lett, 77 578-581, 1996. J Colloid Interface Sci, 179 298-310, 1996. Phys Rev Lett, 73 352-355, 1994.